We are pleased to announce you the launch of SafAle BE-134, the new yeast strain for Belgian Saison-style beers! This typical yeast strain available within our product portfolio is recommended for brewing belgian Saison-style beers and is characterized by a particularly high attenuation (more than 90%). 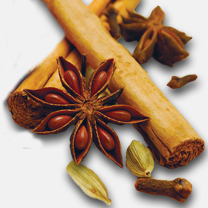 It develops fruity aromas with a spicy character such as clove notes. This strain will produce highly refreshing and drinkable beers. "BE" refers to the country of Belgium and its wide variety of beers; “134” is a yeast strain code which refers to the product range. Safbrew™ BE-134 is available in stock now. Do not forget to include it into your next order! Features: Belgian wheat chocolate malt. Malted wheat is roasted at 230°C and then quickly cooled when the desired colour is reached. 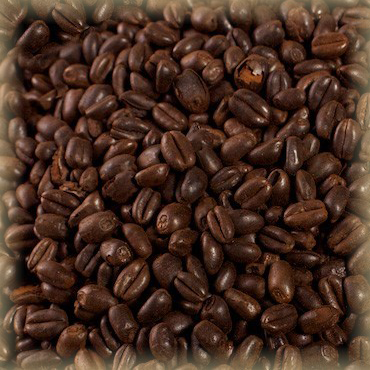 Characteristics: Château Wheat Chocolate malt is a highly roasted malt, though not as high as black malt. With the help of this malt a deep brown colour with hints of black coffee and bittersweet chocolate flavour can be achieved in beer. 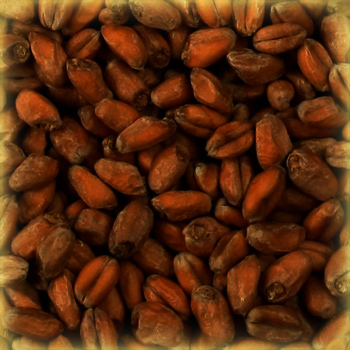 The wheat version of Chocolate malt has a more pronounced dark chocolate character compared to its barley counterpart. This malt adds colour and flavour to a wide variety of dark beer styles and is used to smooth out certain English-style dark beers, such as stouts, porters, or brown ales. Château Wheat Chocolate is husk free and was especially developed by Castle Malting to avoid astringency, bitterness and dry flavour or aftertaste in beers. This malt can replace in a proportion of 1:1 the de-husked* chocolate malt, imparting a smoother flavour. *De-husked (or debittered) chocolate or black barley malts are dark roasted malts with most of the husk removed prior to roasting. However, since it is not possible to remove the entire quantity of the husk and it is namely because of the husk that bitter notes develop during roasting, debittered roasted malts will contribute a certain amount of bitter, astringent and dry flavors or aftertaste to your beer. From golden pilsners and brown ales to the strong Trappist brews produced in monasteries, Belgian beer is enjoyed all around the world. Drink’s history stretches back centuries to medieval monks. And today, enthusiasts say the beer diversity in Belgium is unequalled anywhere else in the world. On November 30th 2016 Belgium’s Beer Culture was recognized by UNESCO as part of the Intangible Cultural Heritage of Humanity, officially designating it as something that should be preserved for future generations. The history and broad variety of brews available make Belgium's beer industry stand out from other brewing traditions around the world. What is special to the Belgian beer culture is the combination of variety, innovation and tradition. There are more than 3,000 different beers in Belgium, more than 200 breweries and these breweries have created around them a unique beer culture. Belgian beer is renowned throughout the world for its wide array of tastes, from extremely sour to bitter, brewed in numerous cities, towns and villages across the west European nation of 11 million people. “It is the unparalleled diversity of the art of brewing and the intensity of the beer culture, as a part of our daily lives and at festivals in our country, that make this beer culture a part of the identity and the cultural heritage of the entire country,” as per statement of the culture ministers of Belgium. There are more and more countries developing their beer industry with more variation, and they always refer to the Belgian beer styles. We are proud that Belgian Beers serve as a solid point of reference and are a source of inspiration to the beer industry and for the beer related activities in the rest of world. 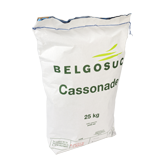 To satisfy the quality requirements of this enormous variety of beers, Belgian malting company Castle Malting has developed an entire spectrum of premium base and specialty malts. The unique properties of Belgian malts are essential to all famous Belgian beer styles, just as much as the unique brewing processes. 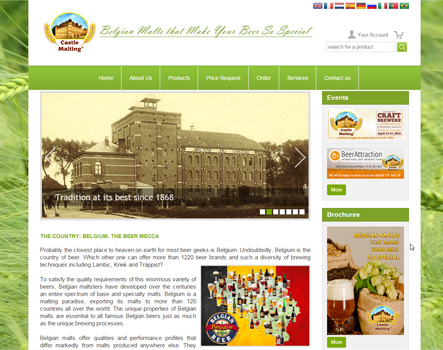 All the recipes proposed on our website hereafter are based on some famous Belgian Beers and will be ideally brewed with the top quality Belgian Malts by Castle Malting. These recipes are intended to be a starting point for your inspiration and you are quite welcome to add your own touch to make your beer even more special. Castle Malting® announces a new addition to its cleaning products portfolio – ENZYBREW 10 by Realco®. 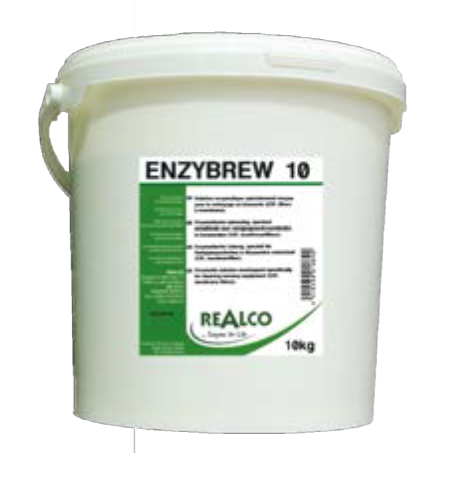 ENZYBREW 10 is an easy to use, effective, all-in-one daily enzymatic cleaning product specially designed to clean the equipment used in microbreweries. 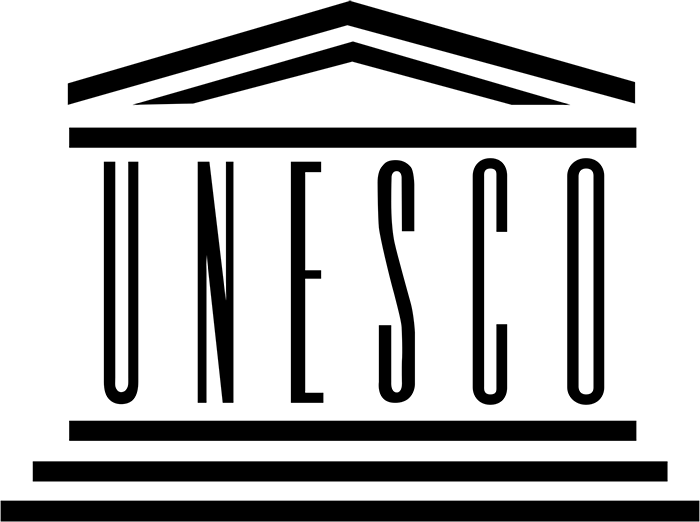 ENZYBREW 10 completely breaks down the organic soiling arising from traditional beer brewing, such as vegetable fibers, proteins, and starch (hops, yeast, malt flour, caramelized sugars, etc.). ENZYBREW 10 is ideal for cleaning fermenters, filters, heat exchangers and fermenting vessels, conditioning tanks, and boiling kettles. ENZYBREW 10 provides safe and in-depth cleaning of equipment. ENZYBREW 10 is already available from stock at Castle Malting®. Add it to your next malt order and thus save significantly on the transport costs! Dry brewing yeast Safbrew™ Abbaye becomes Safbrew™ BE-256. Only a new name! 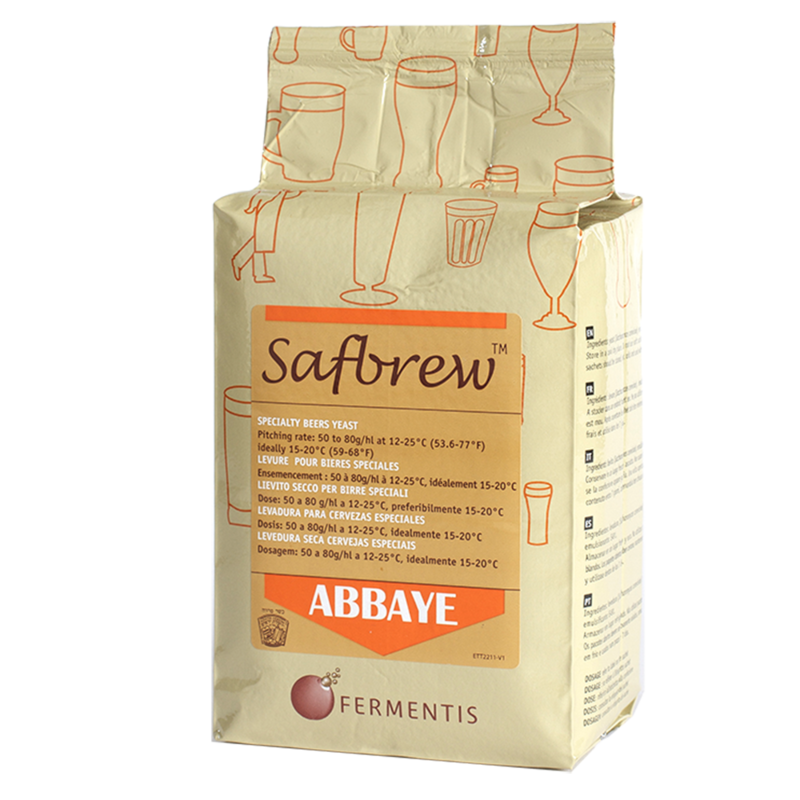 Safbrew™ Abbaye by Fermentis, the perfect yeast strain to reveal the full potential of a wide range of recipes, changes its name into Safbrew™ BE-256. This typical yeast strain available within our product portfolio is dedicated to brewing a diversity of beers amongst which abbey style beers known for their high alcohol content and/or very high attenuation. It ferments very fast and reveals subtle and well-balanced aromas. The application scope of Safbrew™ BE-256 is in fact beyond the contribution to the development of abbey style beers only. "BE" refers to the country of Belgium and its wide variety of beers; “256” is a yeast strain code which refers to the product range. Safbrew™ BE-256 is available from stock now. Do not forget to include it into your next order! 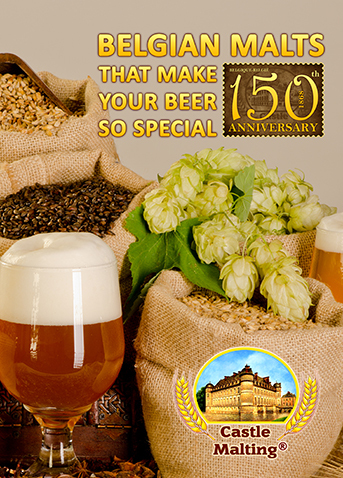 Castle Malting® is happy to present you the latest addition to our malt range - CHÂTEAU WHEAT CRYSTAL 150 EBC. Château Wheat Crystal is a roasted wheat malt excellent for various wheat beers in which the brewer wants to achieve a rich cooked wheat character and aromatic notes of baked bread and biscuit. Add Château Wheat Crystal to your next malt order to brew even more delicious beer! The specifications of this malt are already available on our website. Castle Malting® is pleased and proud to launch the new version of its website www.castlemalting.com with improved functionality, design, and navigation. Most of all, we wanted to help our clients get to know us better, as well as make our site faster and easier to navigate. We spend much of our time providing a high level of service for our clients, and there will be more changes and enhancements in the days and months ahead. We will update often, fix bugs if they're found, and improve things as we're able. Please write to us if you like the site, if you don't, or if you just want to say "hello." We hope the new version of our site will further facilitate and strengthen the collaboration between our companies. The best malt ever as quickly as possible! 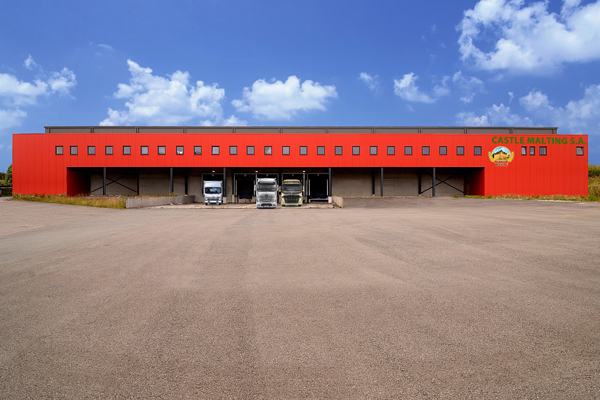 Optimal packaging and logistics solutions are guaranteed by Castle Malting® at each delivery, and a new 5000 sqm distribution centre enables us to provide even better services to all our customers. A new packaging line makes it possible to prepare and load on pallets 600 bags of malt per hour. In addition to that, a huge storage area of 10 metre high racks allows for the systematic preparation of full pallets and storing of 1500 pallets of the most demanded malt types. Upon the receipt of an order, only the mixed pallets – the pallets with several types of malt – will have to be assembled. This reduces to minimum the time necessary for preparing an order for dispatch. The expedition area permits to prepare up to 40 orders which will be ready for loading within 24 hours. Thus, Castle Malting® is now able to ship all its malts on pallets of 50 kg to 1500 kg, always remaining true to the principle of a 100% traceability of its production. The facility offers an easy access to the trucks and its parking area is able to accommodate around twenty vehicles, which allows for a maximum fluidity of the operations. It is situated at 1 km from the motorway and in close proximity to Europe’s main roads. Castle Malting® announces a new addition to its yeast portfolio – Safbrew Abbaye by Fermentis®. Safbrew Abbaye is recommended for brewing abbey beers with higher alcohol content. This strain ferments very quickly and gives your beer a subtle and well-balanced aroma. Safbrew Abbaye is already available from stock at Castle Malting®. Add it to your next malt order and thus save significantly on the transport costs! Castle Malting® is happy to announce that BrewMalt® - the most complete application for brewing and malting - is now also available for Android devices! With BrewMalt® you can learn everything about brewing and malting, as well as order all you need for brewing or distilling using your iPhone, iPad or any Android smartphone. 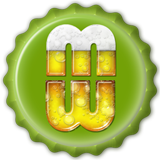 Select and order the finest brewing ingredients and other products via the BrewShop section. View all the documents related to your orders (malt analyses, invoices, certificates, full deliveries lists) in the Services section. Through the new BrewWorld section you will be even closer to the brewing and malting industries by receiving the latest news, market prices and industry events information. Besides, you will become even more brew-conscious by getting access to beer recipes, brewing tips and calculators, brewing glossary, beer history etc. We guarantee you the best customer experience in the industry. Enjoy!